Posted by thegulfblog.com in Qatar, Saudi Arabia, The Gulf. 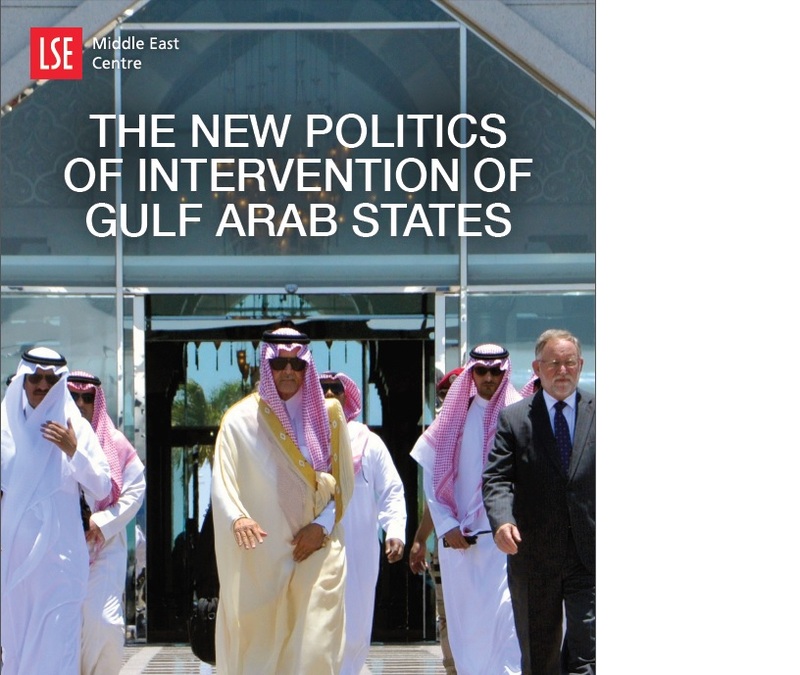 Find a link below to a new publication by the LSE of papers presented in 2014 focusing on the New Politics of Intervention of Gulf Arab States. I wrote a paper on ‘Qatar’s Strained Gulf Relationships’ and there are also some fantastic contributions by Madawi al-Rasheed, Anoush Etheshami, Florence Gaub, Karen Young, and Christopher Philips.